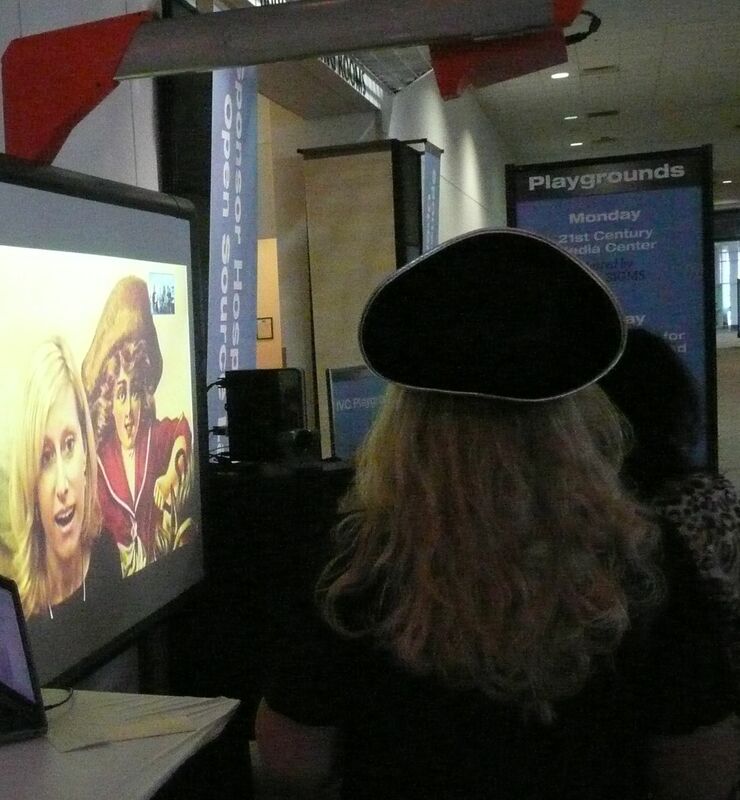 At the ISTE10 Conference last week, the pirate crew hosted a playground for learning about videoconferencing. 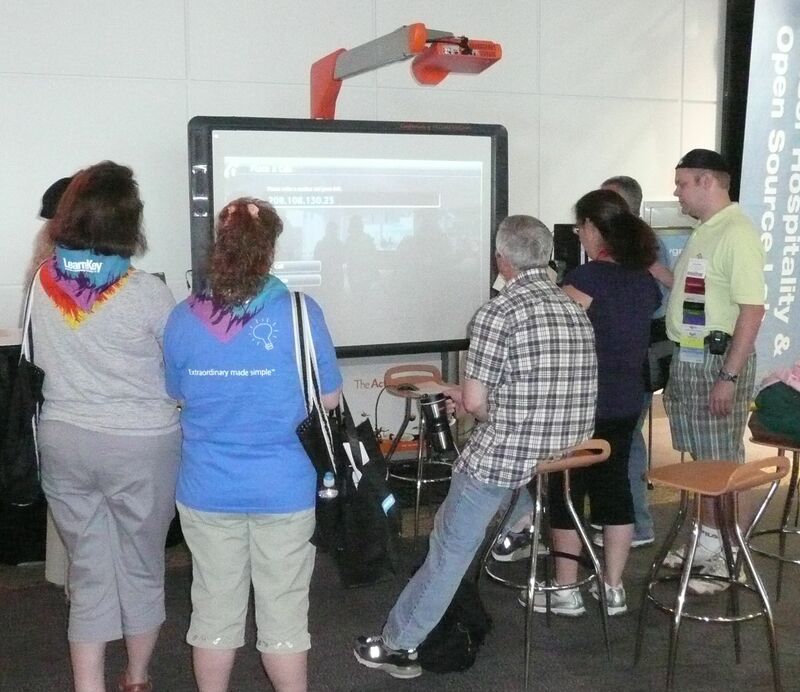 Two people provided the most technical support: pirates Shane Howard and Paul Hieronymus, the SIG IVC ops team for 2010. In addition to arriving several days before the conference to set up the network and equipment for videoconferencing sessions Saturday – Tuesday; they moved all the equipment over Tuesday night and early Wednesday morning to be ready for the playground’s opening at 8 am. Besides providing tech support, Shane guarded the treasure from anyone who didn’t complete the pirate tasks! Paul guided incoming sailors to the queen to gain a “letter of marque” for permission to sail the islands. Paul and Shane also spent a significant amount of time solving problems, answering tech/bridging phone calls, and fixing any issues that came up during the playground. Watch out for that sword! Arrr, good job mates, argh! We could not have had a playground without you, argh!